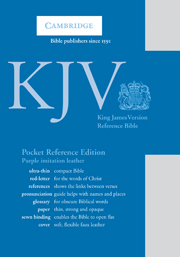 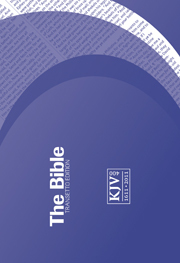 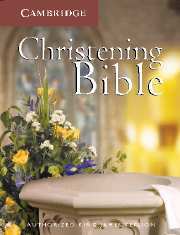 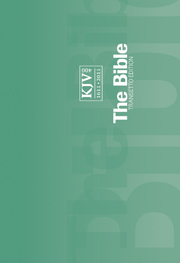 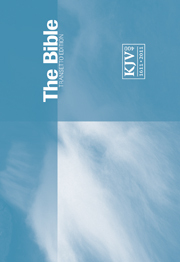 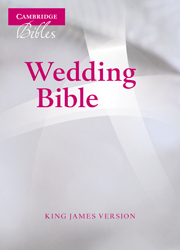 This KJV Bible has been designed as a gift for a christening and contains a presentation slip or certificate so that the buyer can record the details of the event. 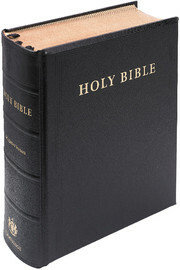 The Bible has gold page edges and comes in a white imitation leather cased binding with gold foil blocking. 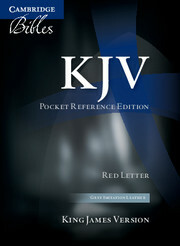 The book is small enough to fit in a child's hand; yet the text is still clear and sharp. 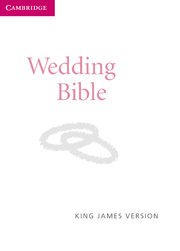 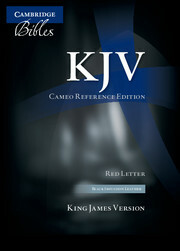 The Bible uses the traditional King James, or Authorized Version; the translation so often requested for ceremonial events; and it includes both Old and New Testaments. 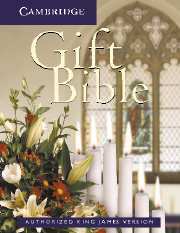 It is priced competitively to meet most budgets and is packaged in a decorative wrap showing a church font.